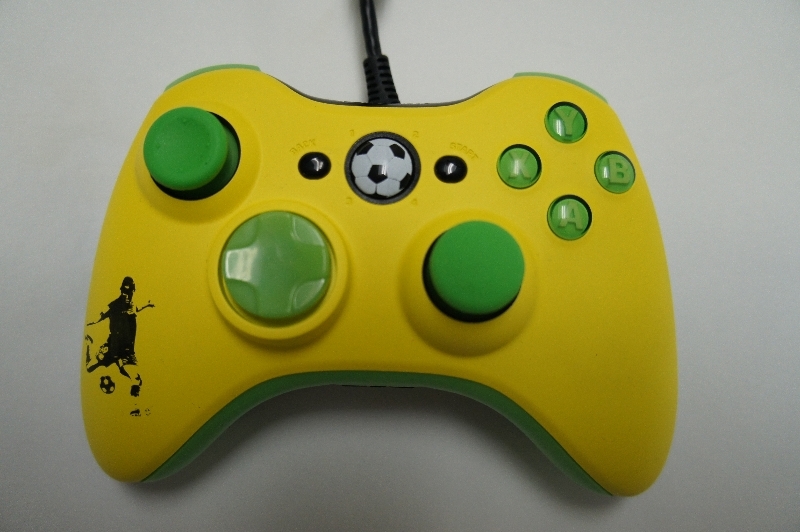 Please help us create the World’s best FIFA controller possible and you could win a SCUF controller in return. 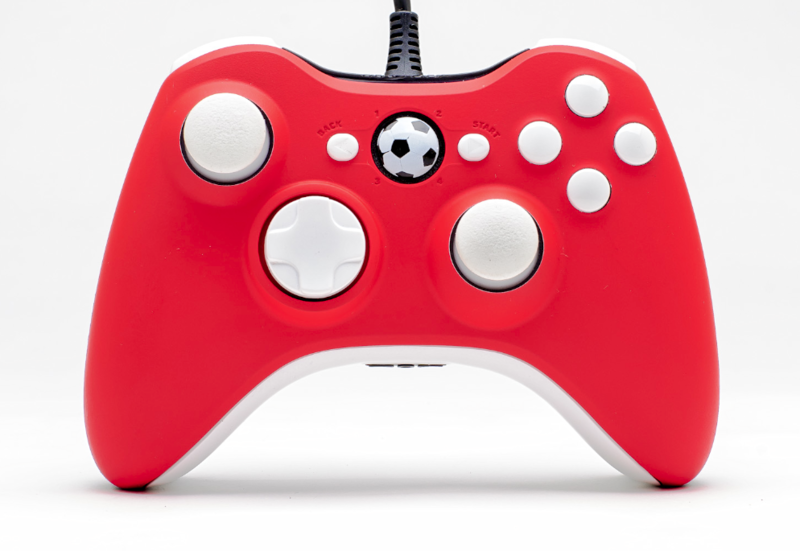 Working closely with our partners at SCUF Gaming we would like your feedback and suggestions to help us develop the new SCUF Striker controller especially designed for FIFA! 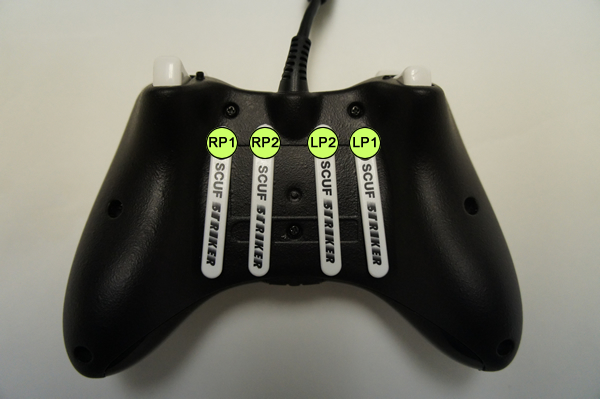 Each of the planned SCUF Striker controllers has a different colour front and paddle design. 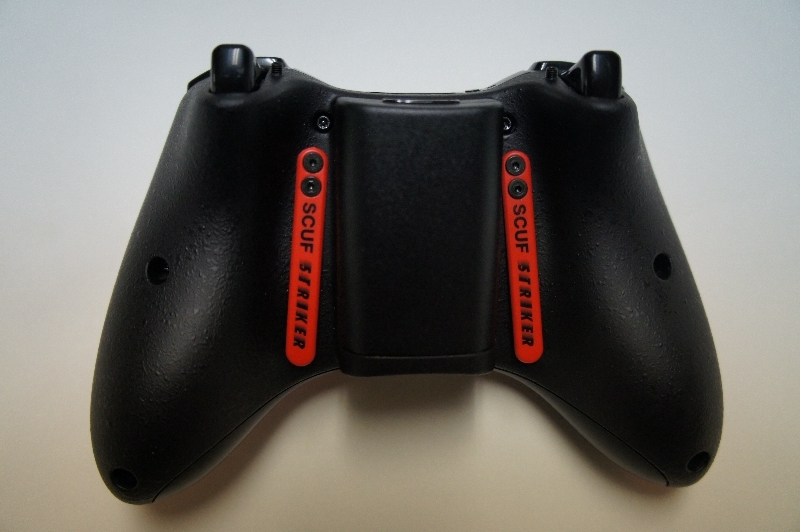 Some are wired and some wireless and SCUF Gaming offer 2 or 4 paddles. Each SCUF Striker comes equipped with 2 x domed sticks, SCUF Grip on the back, adjustable hair triggers and NO Slow turn guarantee. 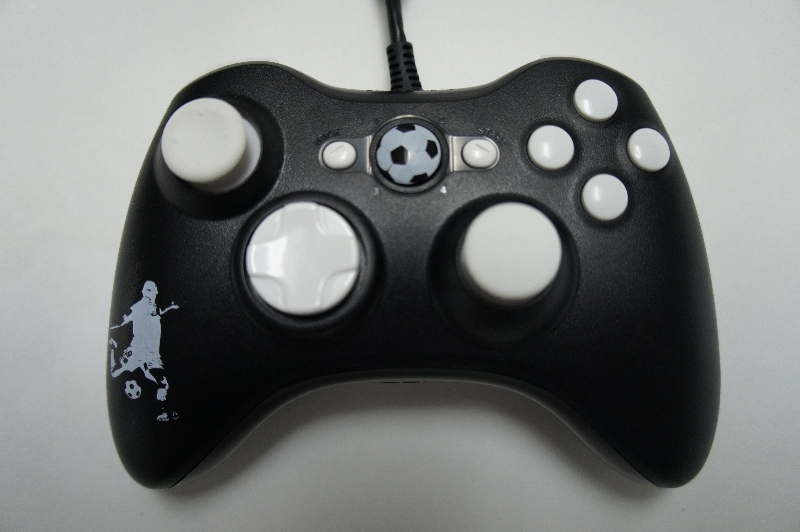 The design also includes a football player on the left handle and a football on the guide button. On the back the paddles have the word SCUF Striker on each. 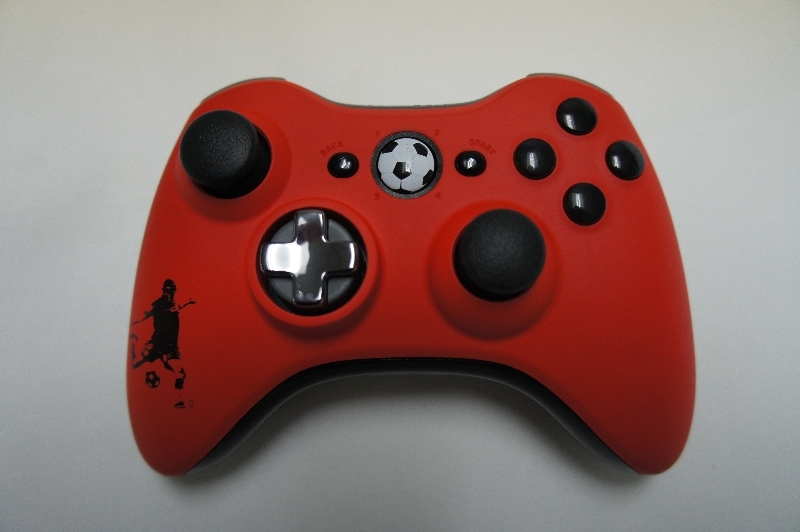 Visit here for a full description of all the available features. 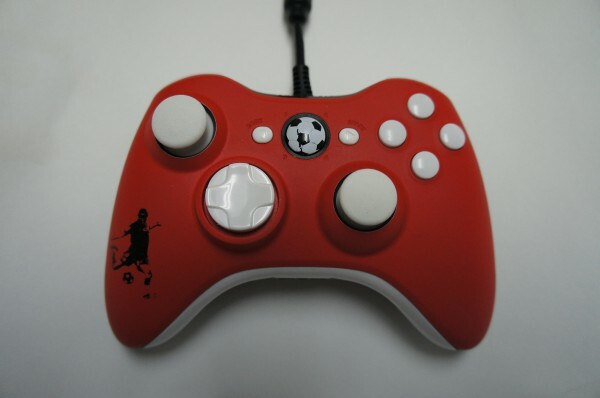 For the paddle configuration of the new SCUF Striker, SCUF Gaming this is where we need your help and in return you will be entered in to the Competition to win a SCUF Striker. 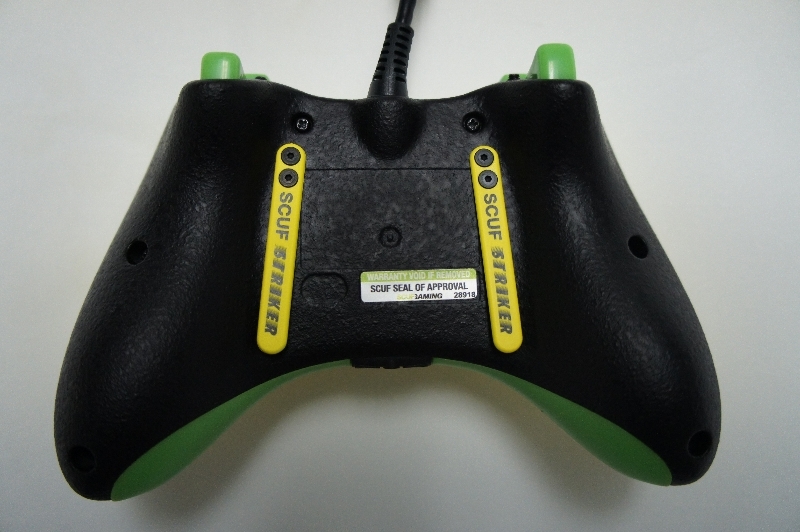 To enter the competition all you need to do is review the Paddle Configurations below and provide us your preferred configuration for each paddle in the form below. Competition Closed | The competition closed at 23:59 UK time this Sunday 28th October. Good luck with your entry.